Tunnicliffe, V.. "Coral". The Canadian Encyclopedia, 04 March 2015, Historica Canada. https://www.thecanadianencyclopedia.ca/en/article/coral. Accessed 24 April 2019. Coral, common name for various small, sessile, usually colonial, marine invertebrates of phylum Cnidaria. 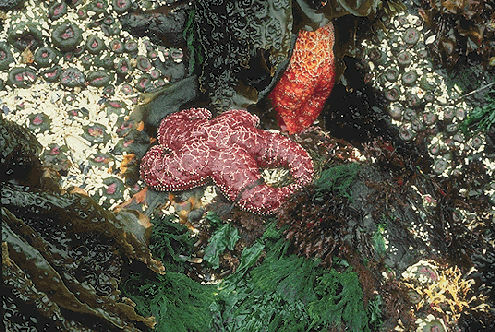 The cold, often turbid Canadian waters support only solitary stony corals, none larger than 10 cm (Corel Professional Photos). Coral, common name for various small, sessile, usually colonial, marine invertebrates of phylum Cnidaria. The individual coral animal (polyp) secretes a cup-shaped exoskeleton around its saclike body. 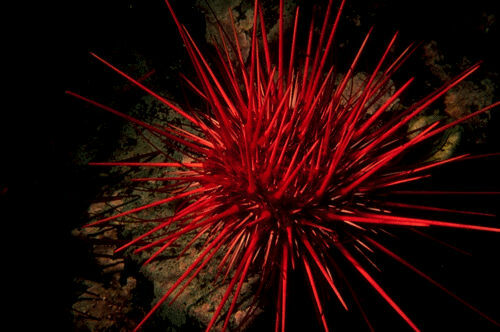 The mouth is surrounded by tentacles covered with specialized poison cells (nematocysts), used to immobilize prey. Colonial corals reproduce by budding and, in tropical areas, may form massive coral reefs composed of skeletal material. The cold, often turbid Canadian waters support no coral reefs. 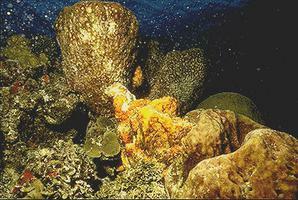 There are, however, numerous solitary stony corals, none larger than 10 cm, in all Canadian oceans. Colonial forms develop in the soft corals (subclass Octocorallia). Some of these, the huge sea fans, grow slowly off Canadian coasts. 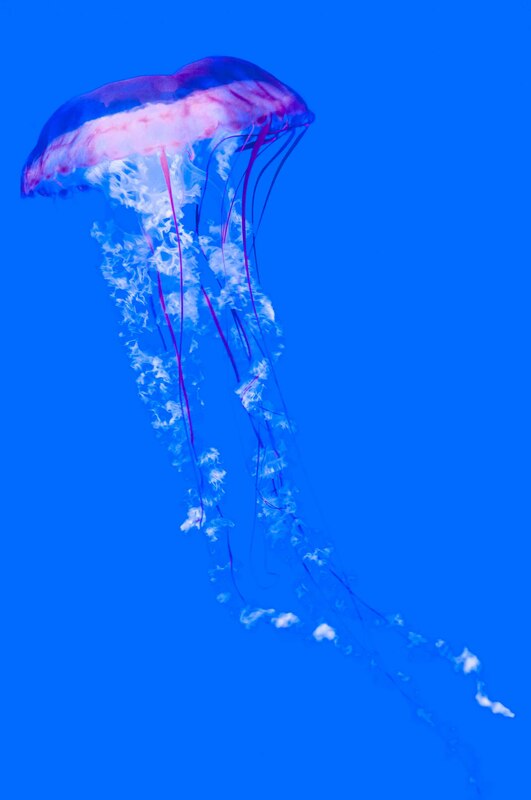 In the deep waters off BC they reach 2 m high.